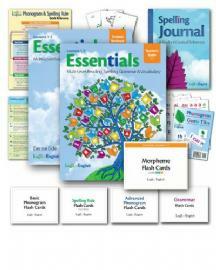 The Logic of English® Essentials curriculum is a complete course in the structure of written English that uses proven, research-based methods to teach students ages 8 to adult to read, spell, and write successfully. 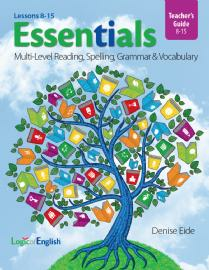 Easy to use, engaging, and fun, Essentials improves the spelling and reading skills of all learners by providing linguistically accurate phonics instruction, spelling analysis, fluency practice, morphology and vocabulary development, grammar, and composition. 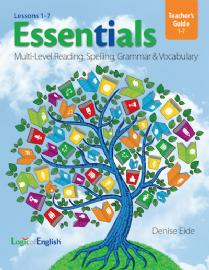 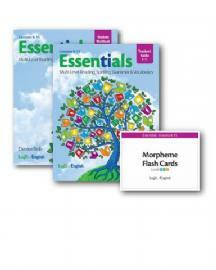 Essentials gives students the tools to understand the spelling of more than 98% of English words!